Current updates in the ICC Rankings witnessed a few changes, predominantly in the Test Rankings. 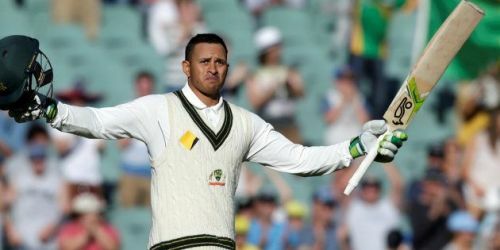 Usman Khawaja made an entry into the top ten of ICC Test Rankings for batsmen for the first time after a stupendous match-saving knock against Pakistan. Meanwhile, Virat Kohli retained his top spot in the Test Rankings. Apart from this, there were no significant changes in the top ten of the current ICC Test Rankings for the batsmen, bowlers, or all-rounder. Thus, having considered all of these thirty players (the players holding a place in the top ten of the current ICC Rankings in any of the three departments), a playing XI has been churned out that could dominate any team in the world irrespective of the playing conditions. 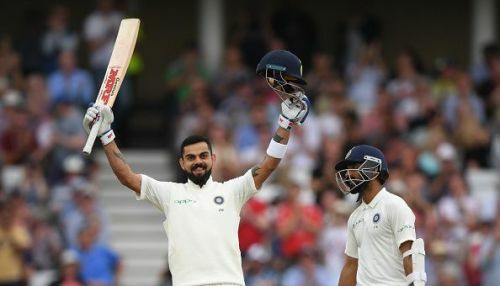 Let us go through the strongest playing XI featuring players from the top ten of the ICC Test Rankings for batsmen, bowlers and all-rounders. Note: These statistics are true as of 13th October 2018. Besides, Smith and Warner are not considered for the selection with the reasons best known to us. 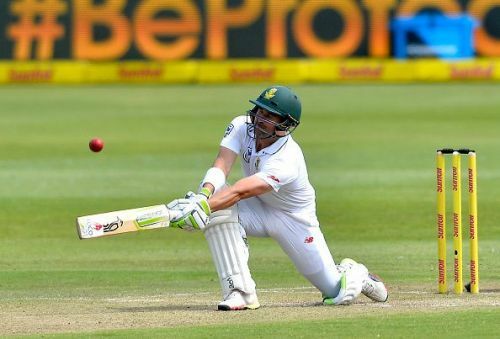 Dean Elgar, South Africa's first-choice opener, has been a vital cog in South African batting lineup in Test cricket. Having scored 589 runs at an average of 36.81, Elgar is one of the highest run-scorers in Test cricket in the calendar year 2018. Besides, he is also the third highest run-scorer for South Africa in Tests in the year 2018. Moreover, with decent 2018 thus far, Elgar is also the ninth-ranked batsman in the ICC Test Rankings for batsmen. Thus, with an excellent record on his side, Dean fixes himself a place on the list as a specialist opener. Accompanying Elgar would be the Australian opener, Usman Khawaja. The left-handed batsman has turned out be an essential part of the Australian Test after the Sandpaper-gate which led to the exclusion of Steve Smith and David Warner from all the three formats of the game. Since then, Khawaja has been a regular affair in the Australian Test team. In the calendar year 2018, Khawaja has scored 562 runs at an average of 51.09 which also includes the brilliant century against Pakistan in the recent Test which helped the Australian to drew the Test from a losing position. Hence, Khawaja turns out to be a decent option on this list alongside Elgar.